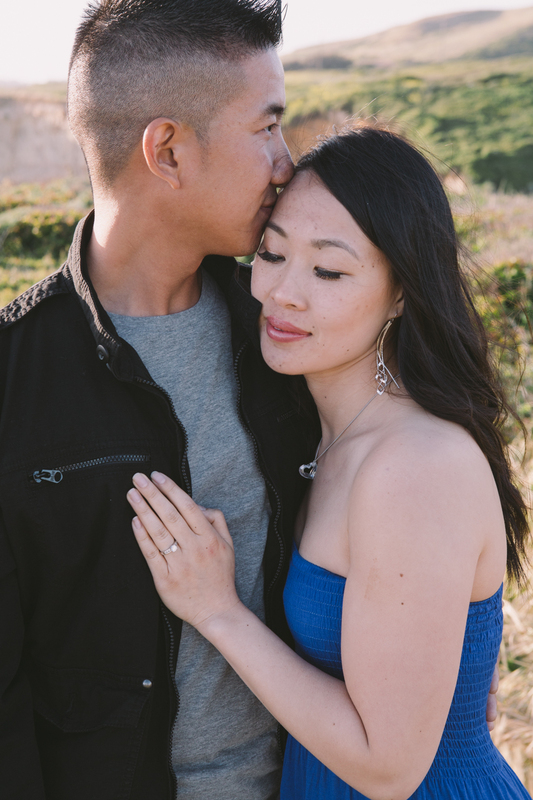 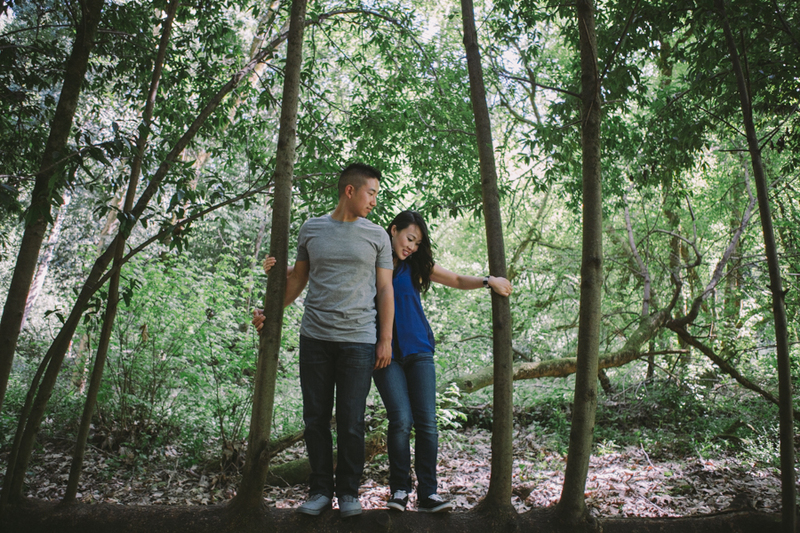 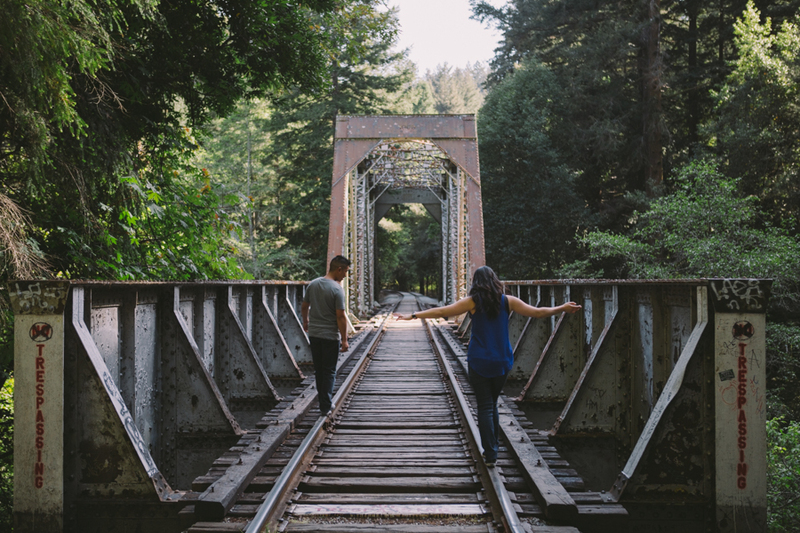 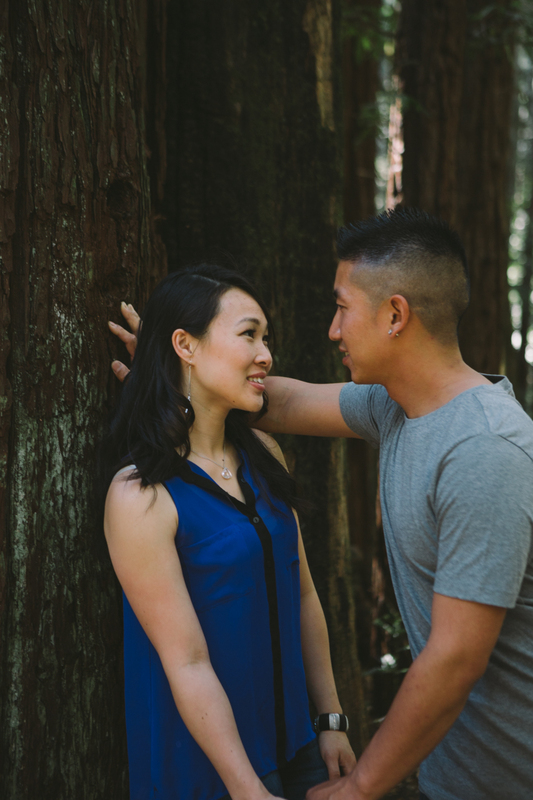 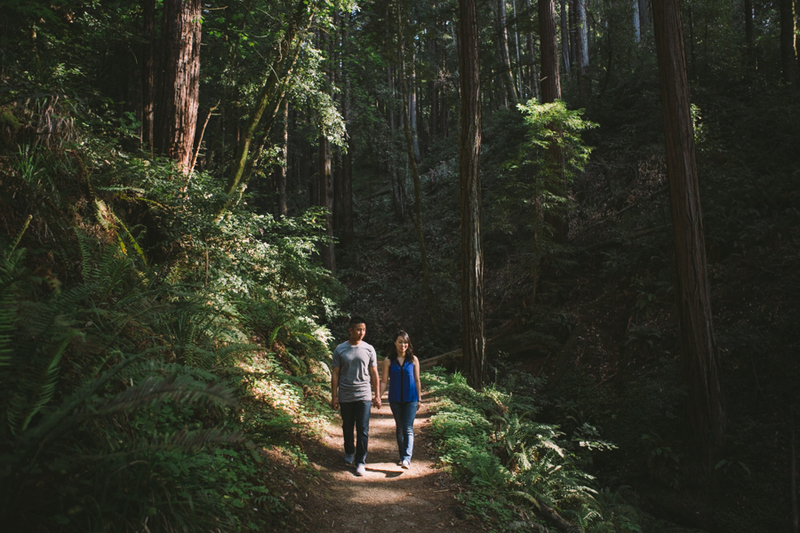 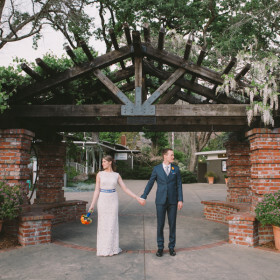 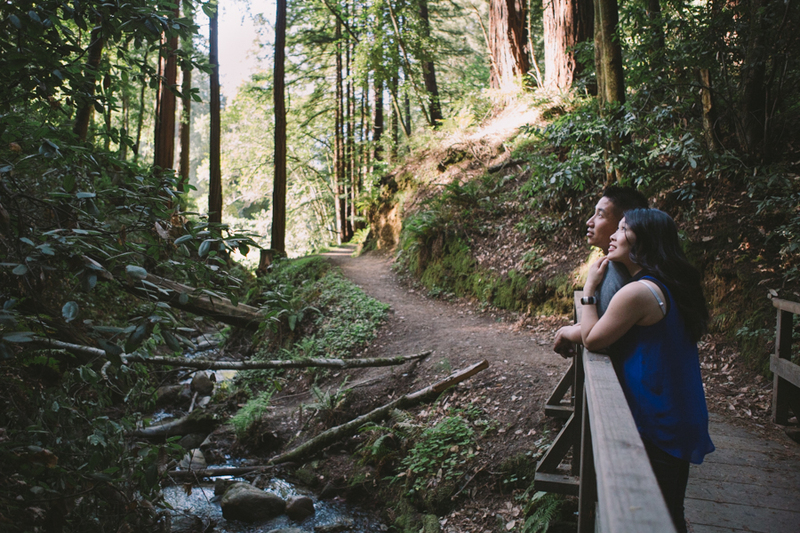 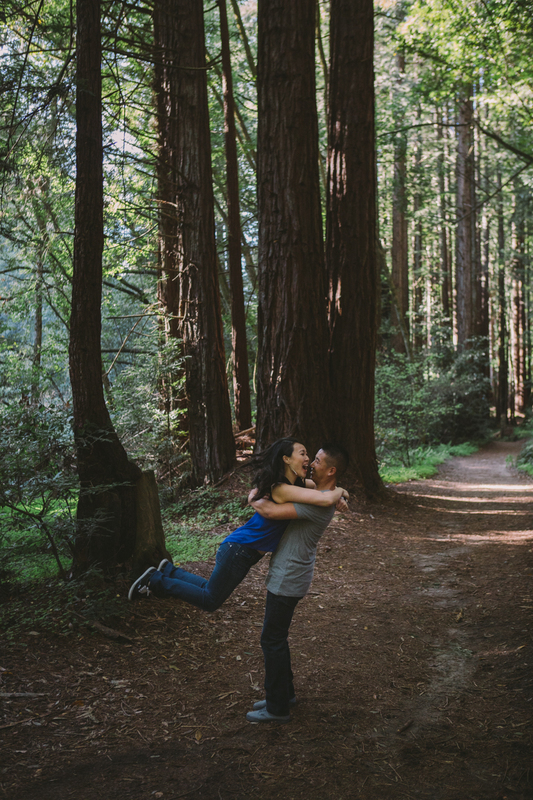 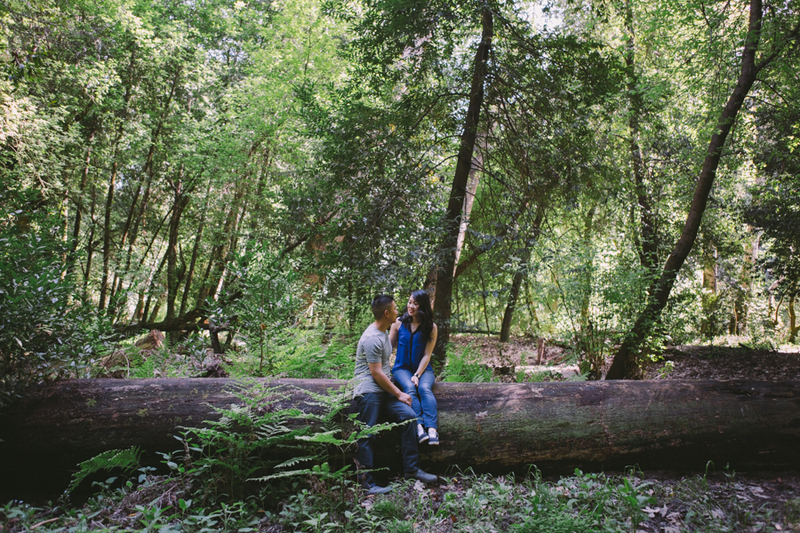 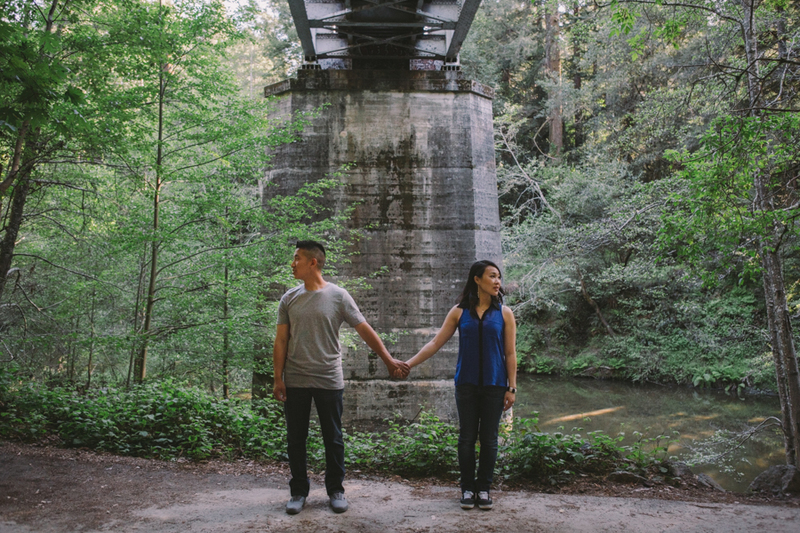 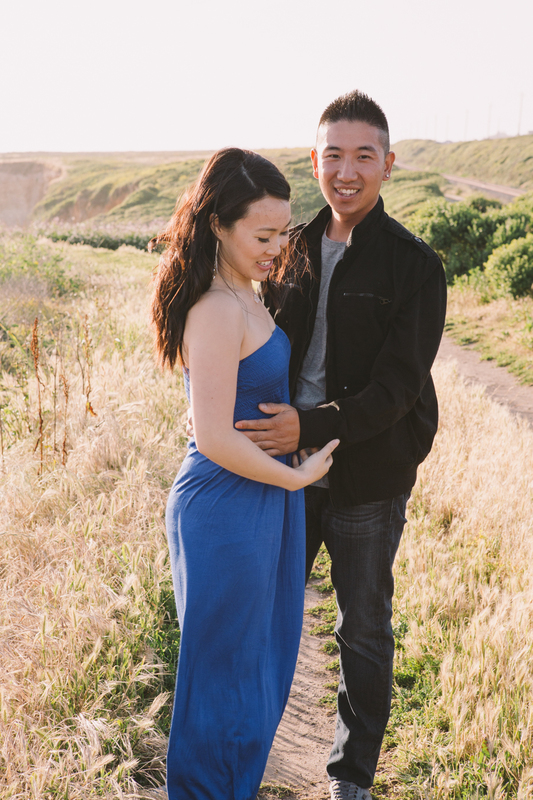 Angel and Peter had their engagement session in Santa Cruz. 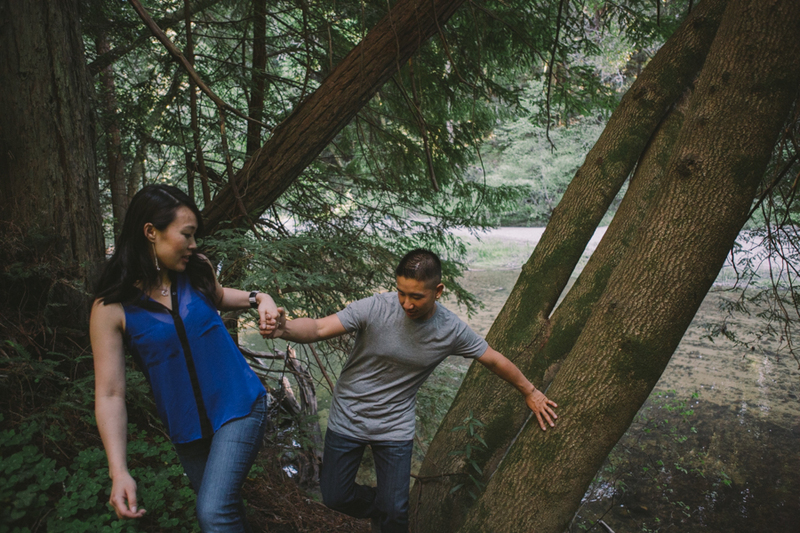 Split between the forest and the coastal bluffs, we meandered through the late afternoon on an awesome spring day. 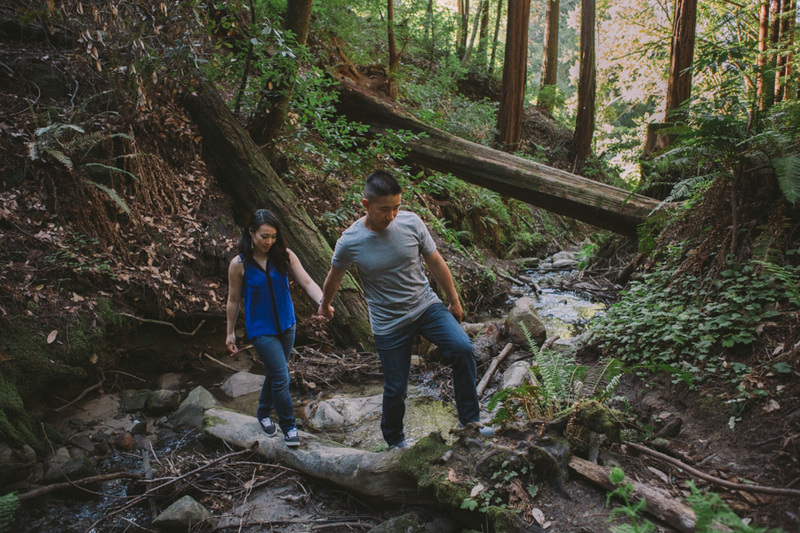 An impressive romp through Henry Cowell Redwoods, we spent time under huge giants, walked through massive ferns, and played in the trees. 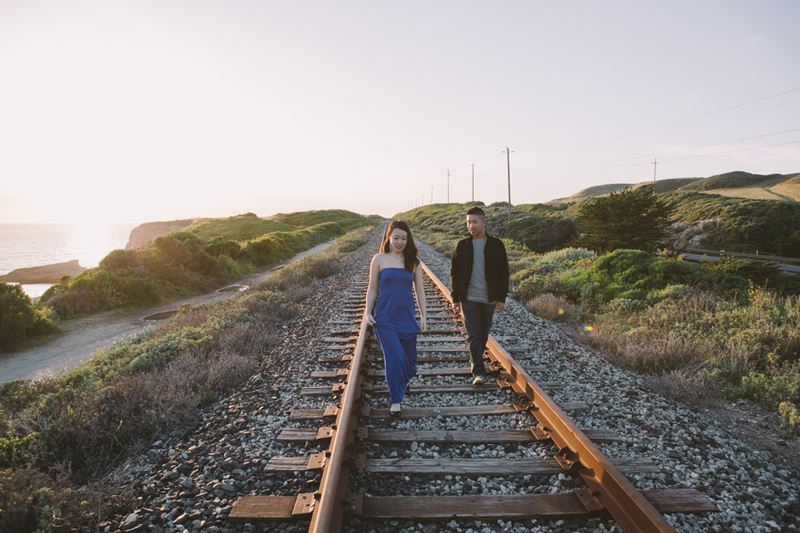 Light dwindling, we chased the sun to the sea. 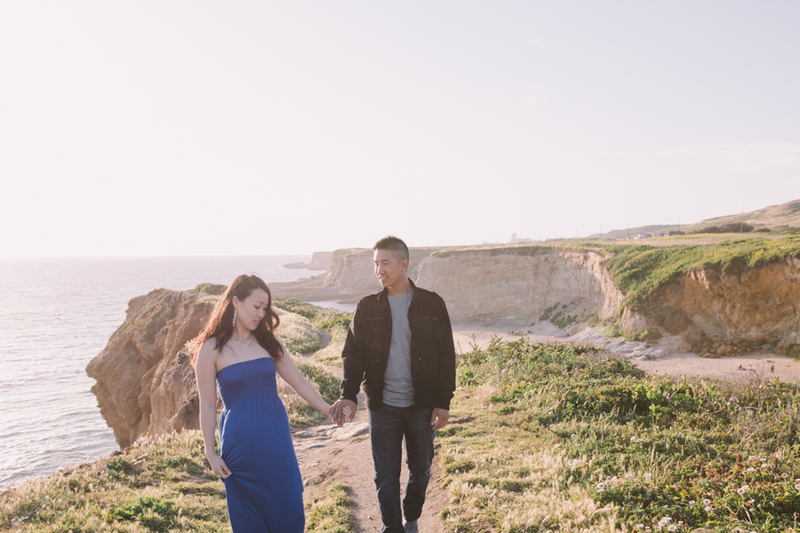 You could see the fog rolling in far off the coast, the wind was uncharacteristically calm, and the vistas were just beautiful. 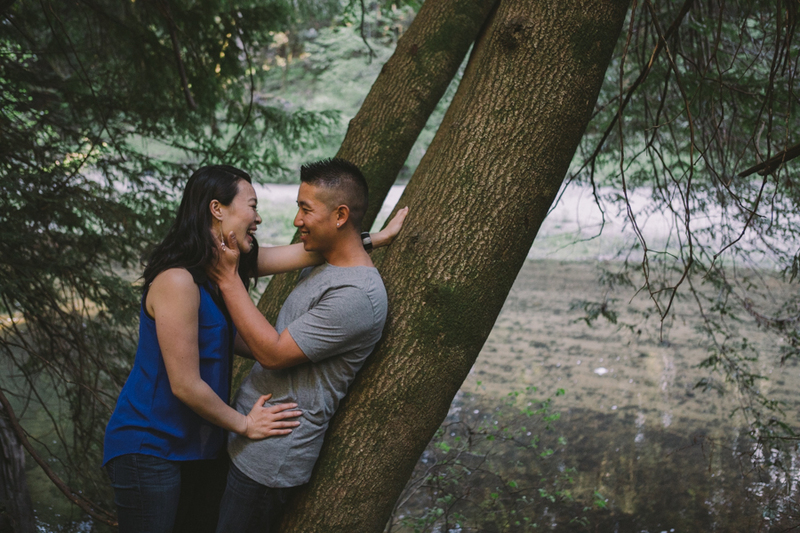 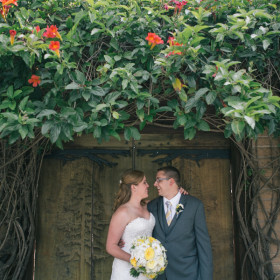 I look forward to photographing their wedding later this summer in North Bay!